Grocery chain Whole Foods is cutting about 1,500 jobs over the next eight weeks as it looks to lower prices and keep up with competition. But Whole Foods Market Inc. said in a regulatory filing on Monday that many of the reductions will come through attrition. It anticipates workers whose jobs are cut will find other jobs from the almost 2,000 open positions across the company or from new jobs that will be created by more than 100 new stores in development. Whole Foods said it has added more than 9,000 jobs in the past year and created nearly 35,000 jobs over the last five years. Whole Foods was recently hurt by bad publicity when New York City officials found it was overcharging customers. New York City's Department of Consumer Affairs said that Whole Foods stores were overstating the weight of some pre-packaged products, like chicken tenders and a vegetable platter. 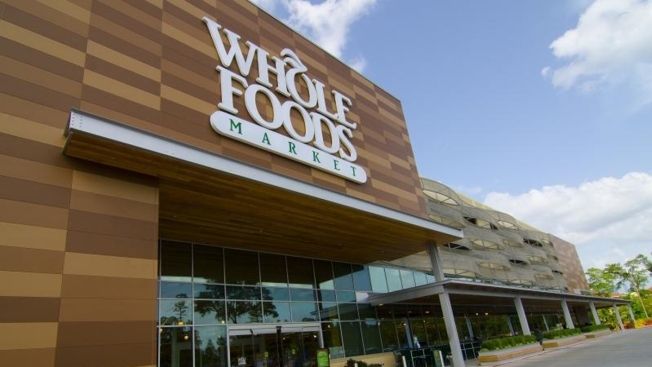 Whole Foods has said that it is taking steps to prevent overcharging, including training for workers and a pledge to give away products if customers discover they were overcharged. The company has also been facing intense competition, with the organic offerings it's known for becoming more widely available. It's trying to appeal to a broader audience, with plans to open a new chain of "365" stores with lower prices. The first location is set to open next year in Los Angeles, and leases have been signed for additional locations in Bellevue, Washington; Houston; Portland, Oregon; and Santa Monica, California. Whole Foods shares slipped 9 cents to $31.01 in morning trading Monday. Its shares are down about 38 percent so far this year.